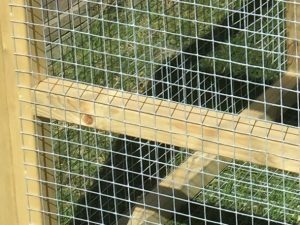 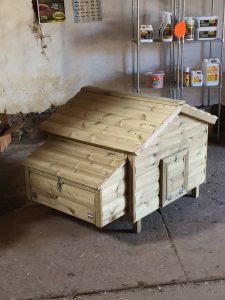 Hand Built Bespoke Chickens Coops and Runs! 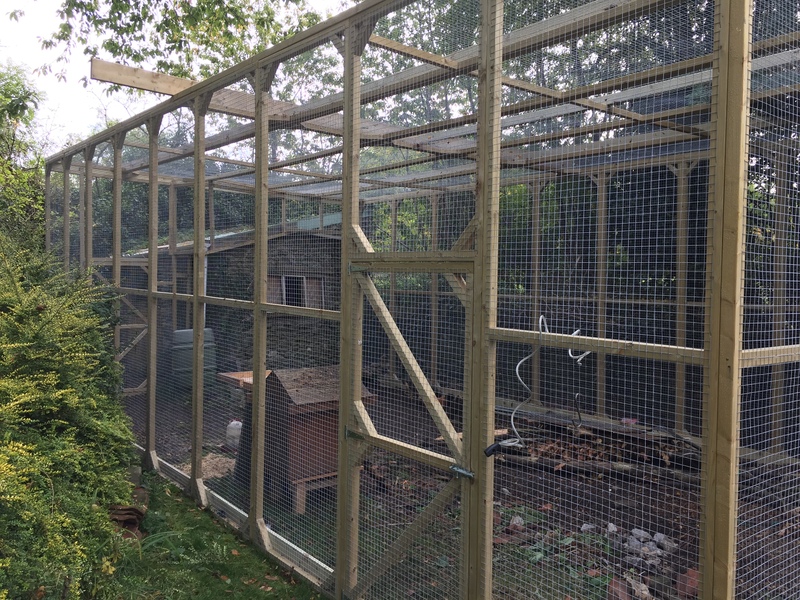 All of our chicken coops and runs are made of the best materials available.. 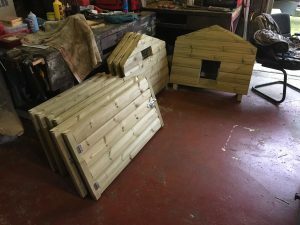 The JC Chickens Wood Shop. At our very own wood shop your products are handcrafted for you by our crack team (excuse the pun!) 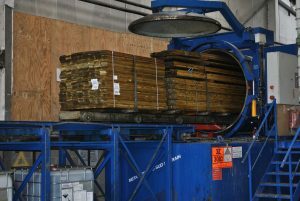 of craftsmen that create all of our products spending hours and hours perfecting every last detail. 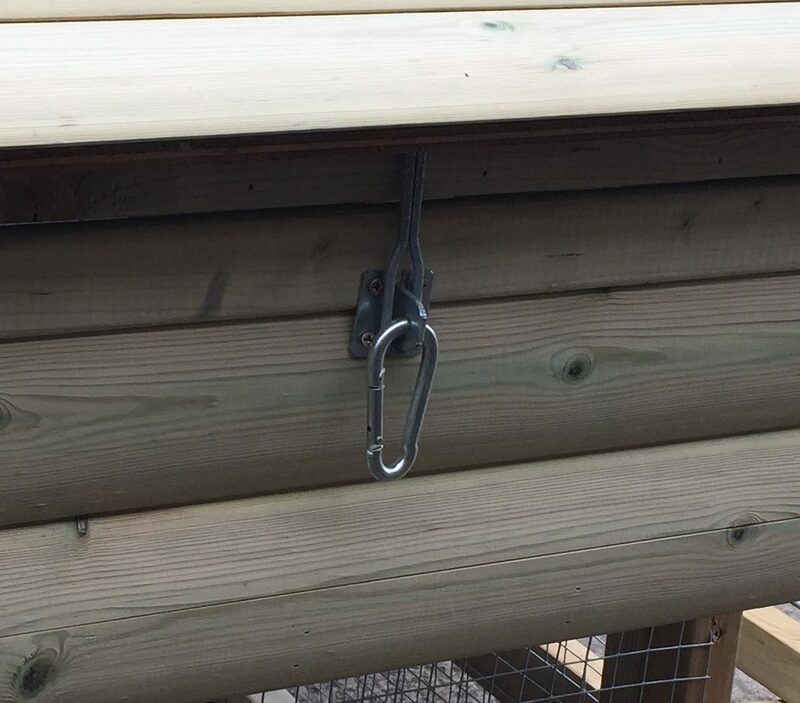 There are hundreds of ideas floating around so watch this space for more exciting things to come…..
Our standard coops are capable of housing hens and ducks with addition of nest box’s and large rounded edged perches to give them a nice and safe sleep, The nest box’s are 355mm x 355mm approx in size ample room for them, ducks get an option of removable corner nest box’s, The coops come in 3 different sizes small 0-4 hens 2 call ducks or similar, Medium 0-8 hens 4 large ducks, Large 0-12 hens 8 large ducks, We have made larger and custom bespoke coops please contact us with your requirements. 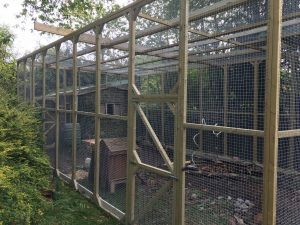 All our aviary panels are made from treated 45mm x 45mm timer with 25mm x 25mm wire mesh with braces in the corners our standard size panels are 965mm x 1828mm with roof panels vary in size depending on what size aviary you would like but we also make bespoke aviaries as well like the 3m high peacock aviary we made for one of our customers and can be seen in the picture on the right for any quieres please contact us. All our timber has been Pressure treated and is an excellent method of extending the lifespan of wood and protecting it against rot. 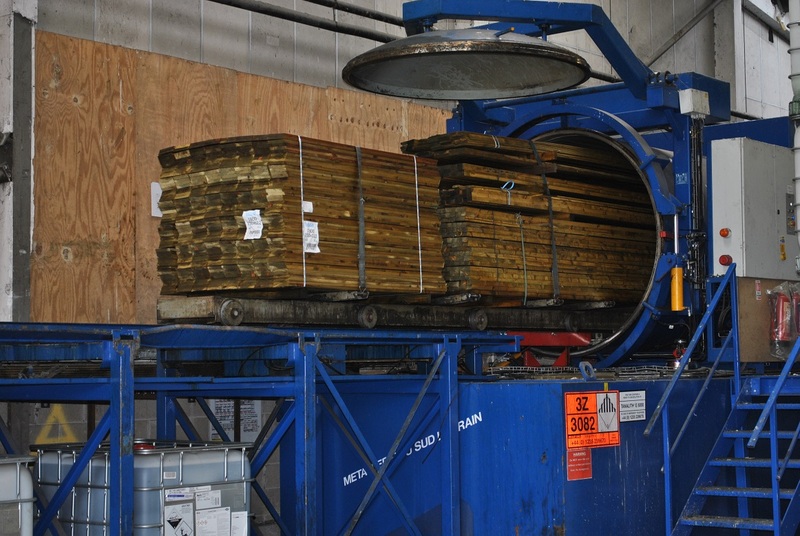 We highly recommend it and use pressure treated wood in all of our products. Security for our coops and aviaries. 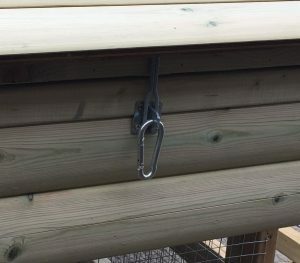 Our coops runs and aviaries have the highest security with galvanised tower bolts, hasp and staples secured with carabineer’s, Also as an option you can have the floor wired as well this combined with the other security features makes it extremely hard for any predator to get in.